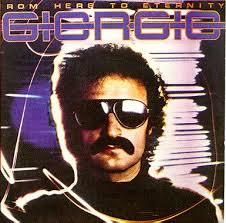 If you’re a Person of a Certain Age who liked to rock and/or roll, you remember the dark days of disco, when Giorgio Moroder was the devil and the Bee Gees were the hounds of hell. 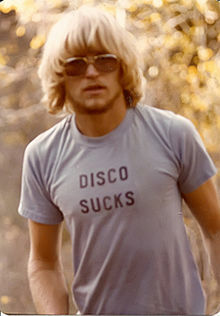 If so, you probably broke out in hives at the sight of a mirror ball, and you saw the infamous “Disco Demolition Night” as your generation’s Woodstock. But something good did come of the Disco Era (other than being able to get some hideous clothes really cheap at Goodwill from 1981 on). Check out this band, Johnnyswim, performing a Tiny Desk Concert on NPR. The female vocalist in Johnnyswim is Amanda Sudano, and she just happens to be the daughter of Disco Diva Donna Summer and songwriter/producer Bruce Sudano, who met in March of 1977 in the heart of the disco era. Rock on! So if I’m old enough to like the ‘mats, and a dude, apparently I’m prone to have low testosterone. OK, I’ll give the advertisers a pass on that, because I am a man of a certain age. But did they have to use such a goober in the photo? 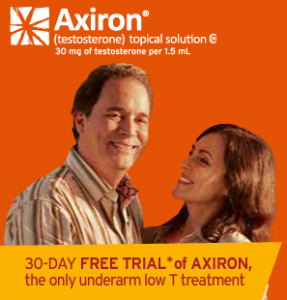 Something tells me that “low T” is pretty low on the list of things he needs to fix. Right Guard should just mix the low T in with their new “Musty Mothball” scent. 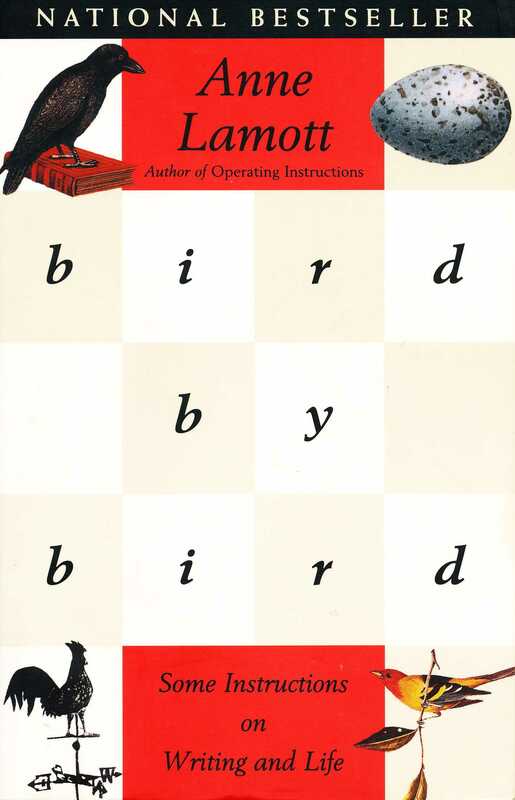 Just finished Bird by Bird by Anne Lamott, a great book about writing. 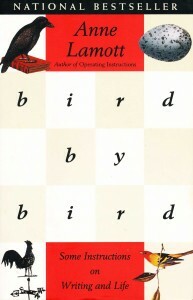 In it, Ms. Lamott talks about the concept of ‘sh*tty first drafts’ – just get something down on paper (or computer) and you can worry about revising and improving your draft later.